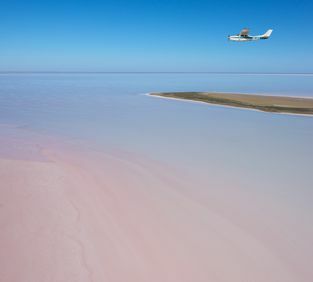 Friday 29 March 2019 - The latest update of the conditions of Lake Eyre from the pilots who fly the scenic routes over the lake. 4 hr flight is available at 7am and 1pm daily. Tour duration: 6 hours (Flying time: 4 hours) Lunch included. 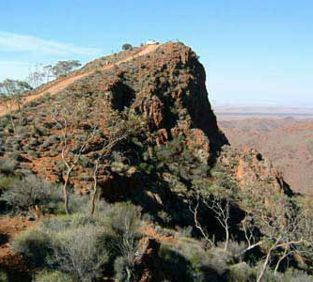 Excellent views of outback South Australia beginning with a scenic flight over Wilpena Pound and Brachina Gorge. 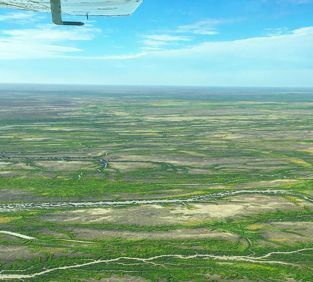 Pass over Parachilna, the Leigh Creek open-cut coal fields, the township of Marree, Muloorina Station and the awe-inspiring Lake Eyre. 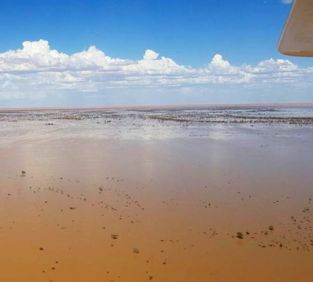 After marvelling at the wonders of Lake Eyre, land at the remote town of William Creek for lunch (population 10 at last count). Return via the beautiful Painted Hills, the Breakaway Country, the Andamooka opal fields and Lake Torrens. 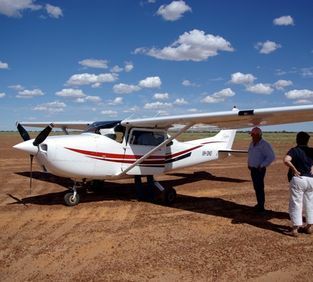 A scenic flight over Wilpena Pound, the Flinders Ranges and on to Lake Eyre, via William Creek, and over Maree, and Muloorina Station. Extend your viewing time and see where the water enters from the top of the Lake. If the rivers are flowing with water, it is common to see an abundance of birdlife at the Warburton Groove. A highly recommended experience.